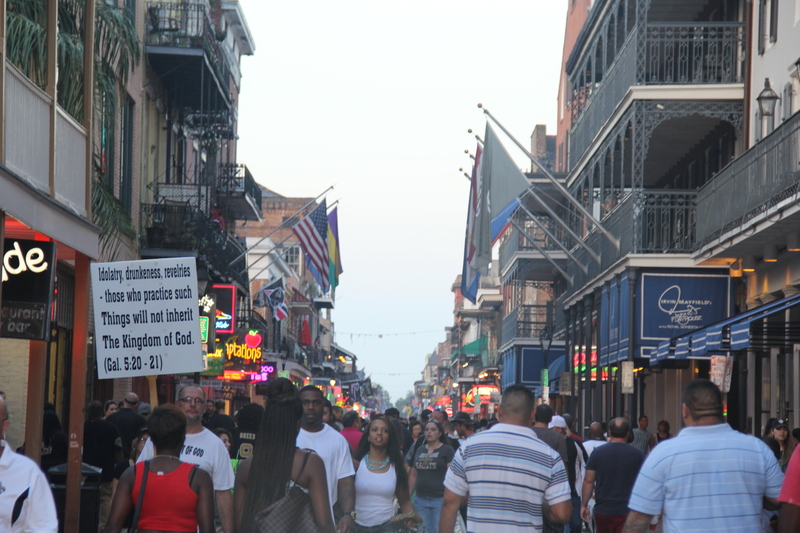 My First Travel Disappointment: New Orleans | Nam Writes. I was excited when a last minute work trip took me to New Orleans. 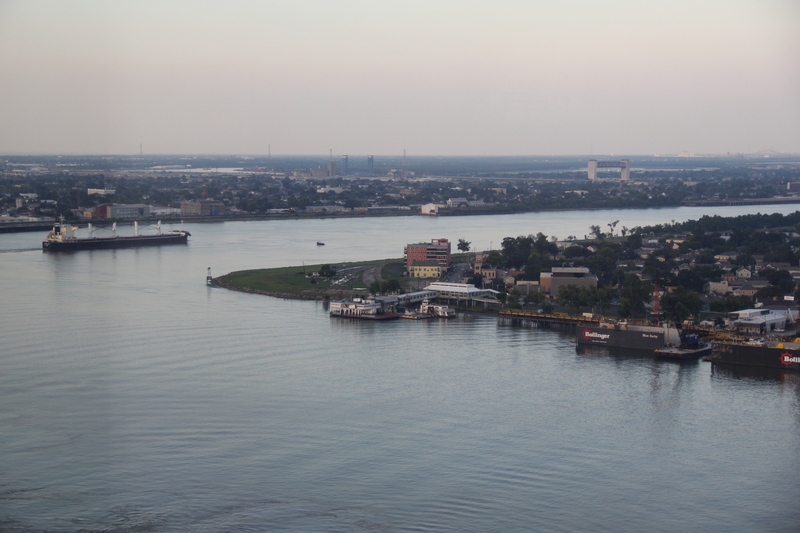 I knew little about Louisiana’s largest city, but I like seeing and exploring new cities and getting a taste for the unique culture of a place. I am sad to say, I have seen; I have explored; I have tasted; and I am not a fan. Let me elaborate: I saw a naked lady. Dancing in the street. Seriously. She was clearly drunk, surrounded by a crowd of drunk revelers, but they all had their clothing on. She did not. Not one stitch. That was really the last straw for me. 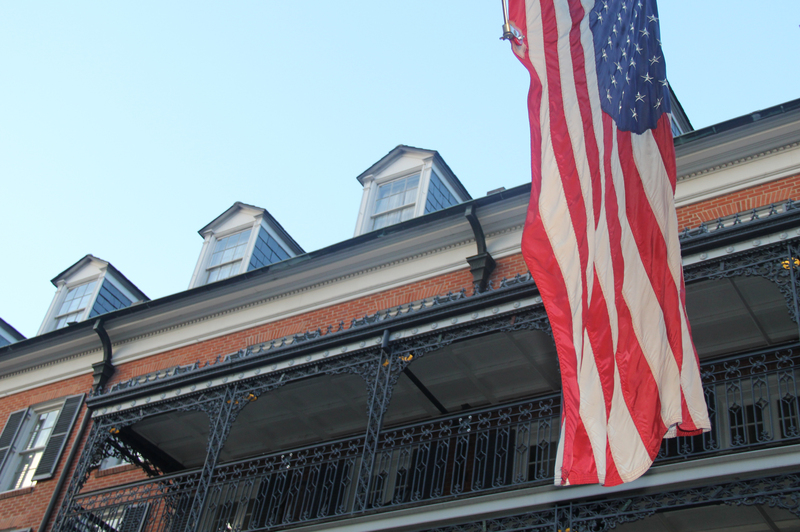 There were a few charming touches in the French Quarter…but they were few and far between. My colleague described New Orleans as a poor man’s Vegas, and that’s a pretty good description. New Orleans is a city people come to party, get drunk and make bad decisions, and I’m not a fan of any of those activities. Save a couple luxury hotels and cute cafes, I found the city to be noisy, dirty and generally in disrepair. 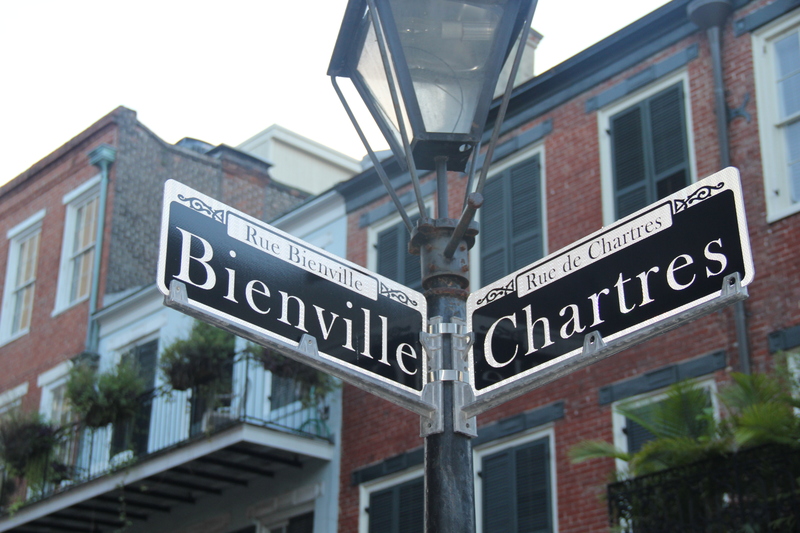 The famous French Quarter was less charming and more dilapidated. 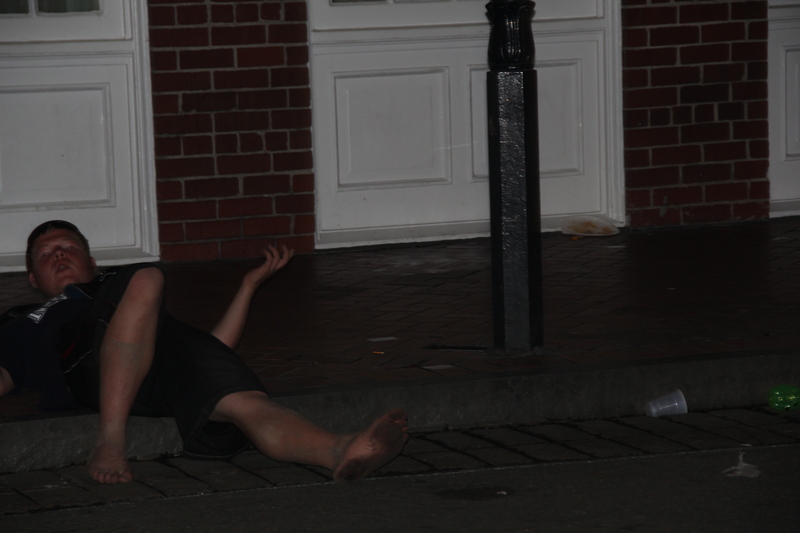 And the famous Bourbon Street was just… well… disgusting. Remember the naked lady? 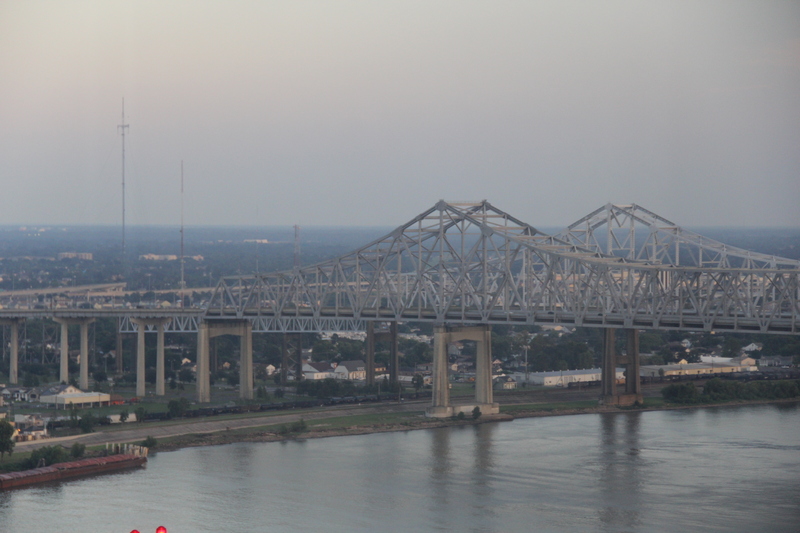 The best thing about the trip was the fabulous club room in the Hilton we stayed at (thank you gold status) and the pretty view of the Mississippi River. I was shocked by my disappointment. I have visited a range of cities, and while there are some I like more than others, I have never actually disliked a city. How about you? Have you ever disliked a city? Do not judge New Orleans on one drunken woman.. you obviously only stayed in one small part of the town.. Or perhaps you prefer the isolation of the Club Room.. sorry you had a bad trip!